Hello guys. 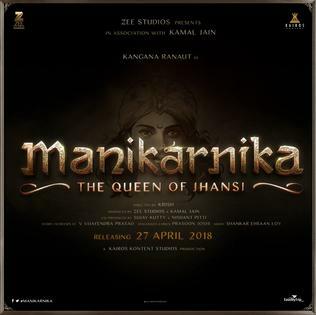 we share the first look, poster & images of Manikarnika: The Queen of Jhansi and looks of Kangana Ranaut. This is an upcoming epic biographical film based on the life of Rani Laxmibai of Jhansi. This is the most awaiting film of Kangana Ranaut. She is portraying the character of Rani Laxmibai. Jisshu Sengupta, Ankita Lokhande, Atul Kulkarni, Sonu Sood, Vaibhav Tatwawaadi are also playing the lead role. The film is being directed by Krish and produced by Zee Studios. The film will release this year. The film is based on the life of Rani Laxmi Bai of Jhansi and her war against the British East India Company, during the Indian Rebellion of 1857. She is the first freedom fighters who fought the East India Company valiantly when they tried to seize her kingdom. 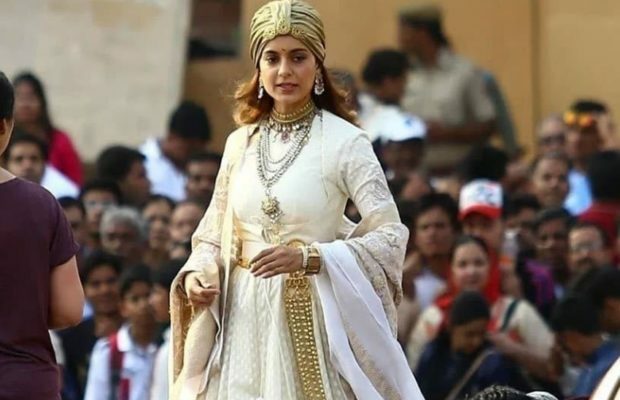 Kangana Ranaut is really looking gorgeous in the role of Rani Laxmibai.